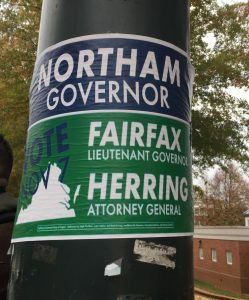 Last Tuesday’s Gubernatorial Election, which ended in a victory for Democratic candidate Ralph Northam, had students flocking to the polls. Despite the cold and rain, several still stood outside of dining halls and polling stations, holding up posters and handing out Krispy Kreme donuts to those who voted. To encourage hesitant first years and car-less students to cast their ballots, UVa provided SafeRide vans to and from polling locations all day. “We encourage all students to go out and vote! 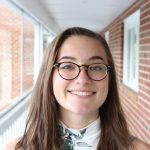 Engaging civically within your community is one of the biggest ways you can make a difference,” read an e-mail sent out by the UVa Learning in Action organization. Despite the seemingly massive political engagement of UVa students on Election Day, Millennials continue to have the lowest voter turnout of any generation. The consensus among students as to why turnout remains so slow boils down to the fact that many simply believe that others will vote so that they do not have to.